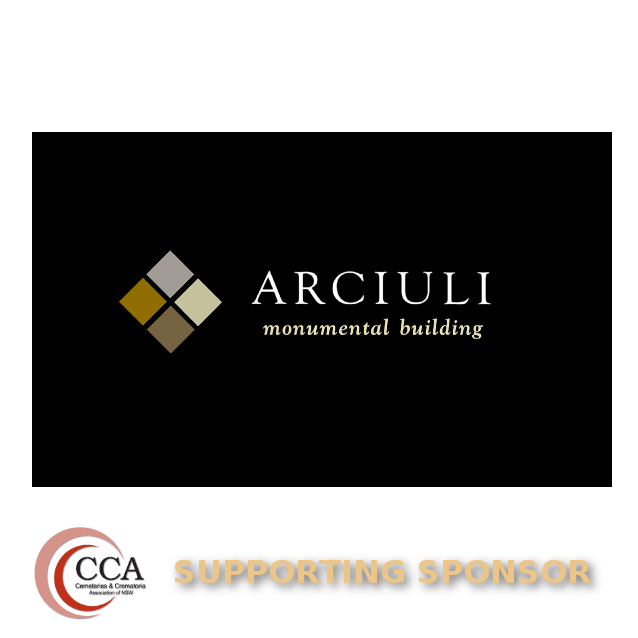 N & F Arciuli Pty Ltd was formed in 1970 by Nick and Frances Arciuli and is now owned and operated by their son Dominic who to this day is supported by many of the skilled craftsmen and specialist contractors that have been key to the businesses's success since its establishment. For over 40 years our company has worked with natural stone for domestic, commercial and monumental applications. Our involvement in the building and manufacturing industries enabled our growth and expansion into the field of design and construction.